Unused currency sat at home? Don't leave it in your kitchen drawer - send your notes to us and have it put straight onto your WeSwap card. Rates checked 08.05.2018 012:27. €500 – GPB. Rates were those quoted on the respective provider websites, at MoneySavingExpert.com, or over the phone. Empty your cash jar, clear out those muddled drawers and send your leftover Euros, Dollars, and Yen back to us. You get a better deal, fast payments, great rates, and it keeps your sock drawers free for socks. The money goes straight onto your weswap card for you to spend on your next trip. Fill out the currency buy back form on the next page, you will need your Weswap account number and sort code then click place order. Send your currency back via Royal Mail insured Special Delivery to the address on the form. Fill out the buy back form. Place your order and post your excess currency to us. 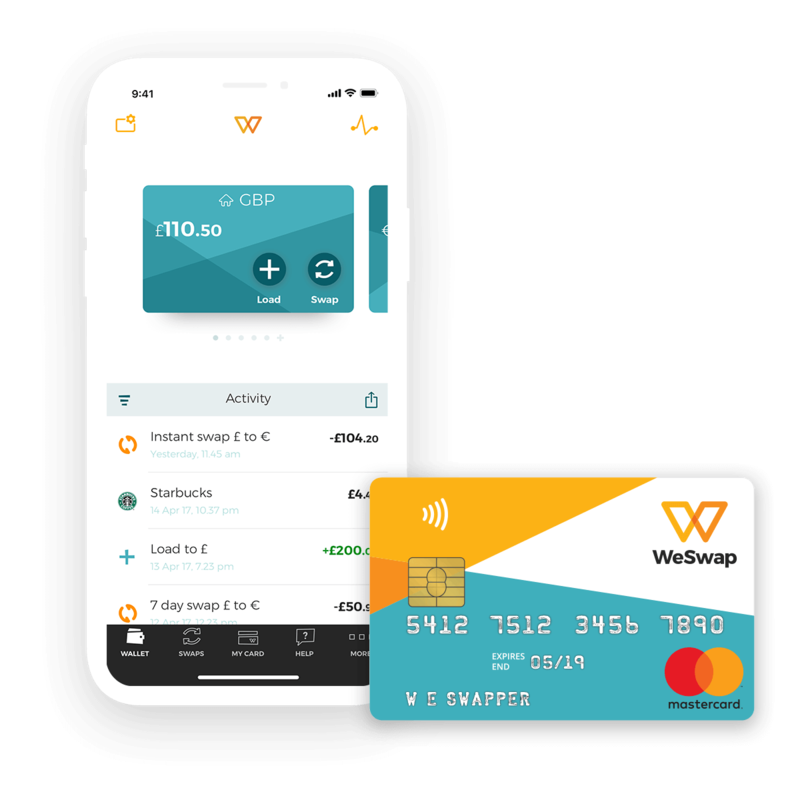 You don't have to remember where you put your Euros, the money will be on your WeSwap card safey stored until you go away again. I've got some coins, can I send those? Unfortunately our currency buy back scheme can only accept notes, we can not accept coins, they can be great for buying last minute postcards though! Countries often update their notes (remember when our money wasn't plastic?!) So we try to keep our system up-to-date and when you select any recently affected currencies you should be notified of the change. We recomend double checking any currency that you have had lying around for a while before sending them to us. Unfortunately, there is absolutely nothing we can do with them once they get outmoded by the country in question. We’ll do our best to make sure our website lets you know when you fill in one of these currencies anyway. But if you have any doubt, then double check just in case. If I send in Euros do I get Euros on my card? Whichever currency you send in to us we will convert into GBP and put the exchanged amount onto your WeSwap Card ready for your next trip. Do you accept large denomination notes? Sadly due to the amount of fraud around large demonination notes we can not accept 500 Euro Note or 1000 CHF notes. Countries are starting to phase out some of these high value notes to tackle to fraud problems. Once you confirm your order you will receive an email with details of where to send your currency along with information on which service to use and how to send it. Where is my WeSwap account number and sort code? You can find you WeSwap account number and sort code by tapping load on your app, then select bank transfer and the screen will display both numbers. Travel cash is great to get you started during those first few days on holiday. For extra safety and convenience we also have the WeSwap prepaid currency card & app. 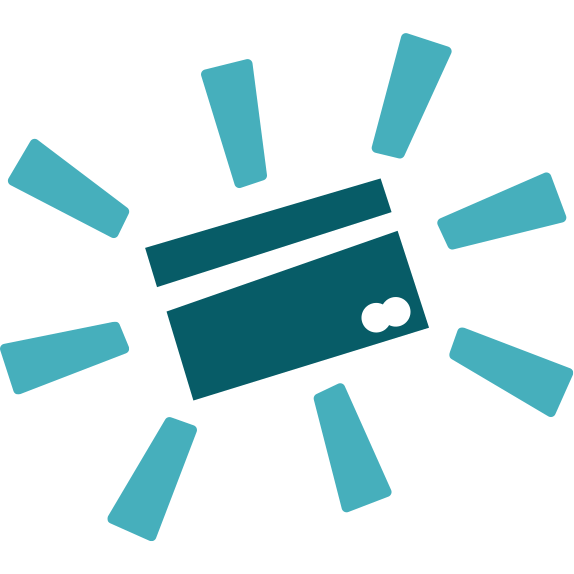 Simply order your card, top it up, swap your money into your chosen currency and enjoy stress free spending!